Allan’s off today – something about a cat in the well, I think – so he’s asked me to write this week’s newsletter blog. 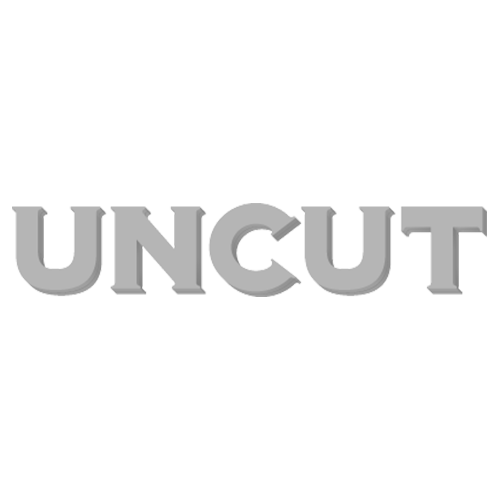 It’s not an especially difficult task seeing as a new issue of Uncut goes on sale this week. You might have already caught some of our recent news stories on www.uncut.co.uk, in which case you’ll already know that our cover stars this month are the Rolling Stones. With contributions from band members, their confidants and crew, John Robinson has written a terrific piece about the game-changing Exile tour of 1972, while I spoke to Mick Jagger about the Stones’ new film, Crossfire Hurricane, and their forthcoming greatest hits compilation, GRRR!. Also in this month’s issue, Radiohead’s Jonny Greenwood answers your questions in An Audience With…, David Cavanagh speaks to Godley, Creme and Gouldman about the origins of 10CC, Kris Kristofferson talks us through his incredible career in Album By Album and there’s also Jaan Uhelszki’s hilarious interview with Donald Fagen. Elsewhere in the issue, Rob Young tells the story of one of Britain’s great lost singer-songwriters, Kevin Coyne, while Art Garfunkel looks through his life in pictures in Ch-Ch-Ch-Changes and in The Making Of… Suicide’s Alan Vega and Marty Rev reveal all about their psychotic classic, “Frankie Teardrop”. In a busy reviews section, there’s Scott Walker, Brian Eno, The Jam, Woody Guthrie, Allah-Las, Led Zeppelin, the Stones (again) and Mickey Newbury, as well as books by Neil Young, Pete Townshend, Leonard Cohen and Rod Stewart. And in film, I review Paul Thomas Anderson’s The Master, Ben Affleck’s Argo and Michael Haneke’s brilliant Amour. As usual, please drop Allan a line at Allan_Jones@ipcmedia.com and let him know what you think of the issue. And one final thing: Bryan Ferry will be in the hotseat for a forthcoming An Audience With…. So do please send any questions you’d like to ask Bryan to uncutaudiencewith@ipcmedia.com by Monday, October 29. Well, I think that’s about it. Enjoy the rest of your week.